Welcome to unforgettable holidays in the Manche region in Normandy! 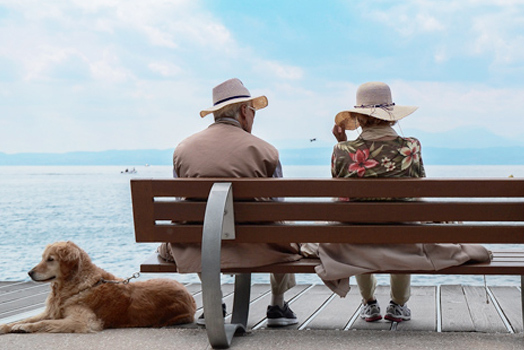 Whether you’re a family, a group of friends or a couple, choose the kind of holiday which suits you: a city break, complete relaxation, natural surroundings, sports – make the most of your time off to do what you enjoy the most. You can find family villas, houses with swimming pools, city apartments, gites and country cottages, hotels, bed & breakfast, the choice is yours. 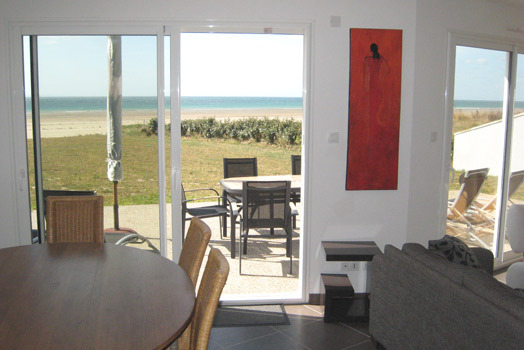 Check out our selection of Normandy breaks. 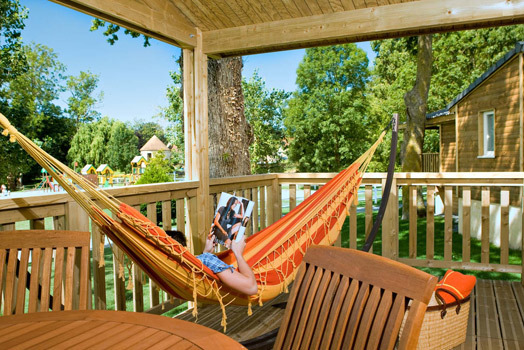 If you want to book a holiday rental at the seaside in Normandy, look at our selection of beach and seaside hotels, bed & breakfasts, cottages and campsites. It’s possible to have a cheap holiday in Normandy. Reasonably priced holiday rentals, campsites, nature activities and beaches : we have lots of suggestions for a great, low-cost break. Normandy is a perfect destination for a family break. Take a look at our suggestions and accommodation options to suit your mood. Travelling with your pet? It’s more than possible here in the Manche! 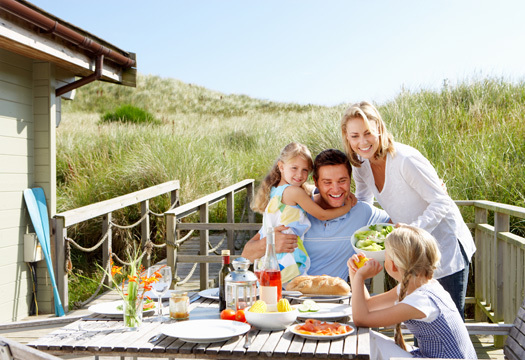 Choose from a large selection of accommodation and find tailored activities for your holiday! 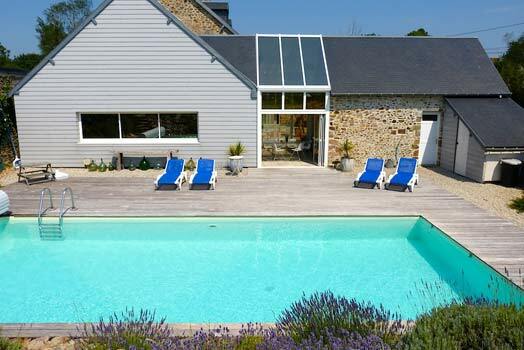 Relax in Normandy and make the most of your free time with a pool. 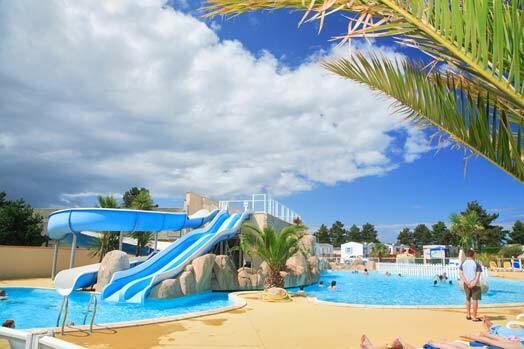 Look here for all types of holiday accommodation with swimming pools in la Manche – holiday rentals, campsites or resort villages. 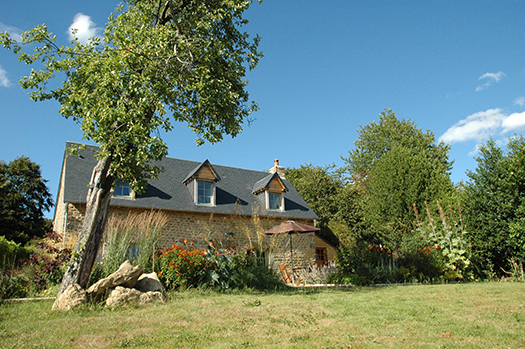 If you’ve already planned dates for your holiday, choose from more than 1,800 holiday rental properties in Normandy, whether a villa, a studio, or a country cottage. Book online. Choose how you would like to camp, whether in touch with nature in a tent, in a mobile home or in a fully equipped and comfortable chalet. 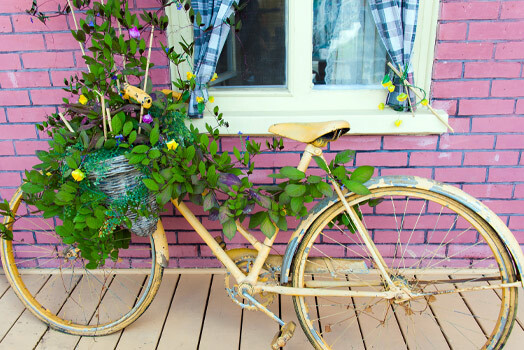 Find the accommodation best suited for your cycling holiday, and bike all around the Manche to discover the most beautiful panoramas in Normandy. With 355km of coastline, a wild and unspoilt landscape with dunes and natural harbours, and the sea as far as the eye can reach, Manche can promise an infinite variety of sea-based activities. But it also boasts rich green countryside, forests, miles of hiking paths and a rich historical heritage. You can combine relaxation, leisure activities, sports and sightseeing, and discover delightful seaside resorts like Agon-Coutainville, Granville or Barneville-Carteret. You’ll never get bored on holiday in Normandy!